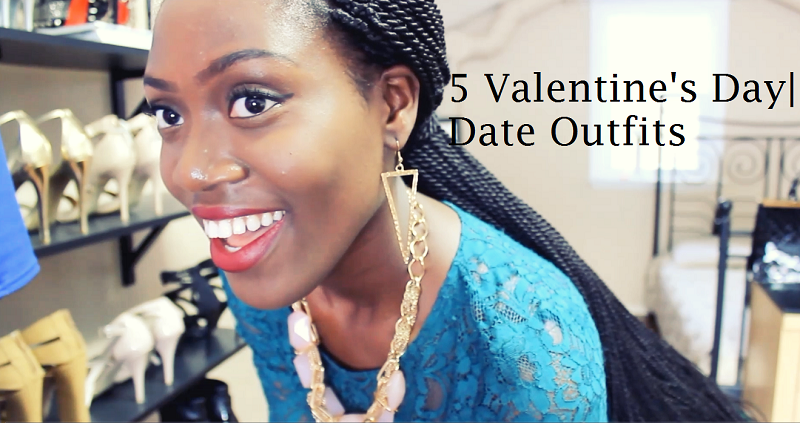 I have uploaded this look book video called '5 Valentine's Day | Date Outfits' on my new channel. Please watch it and let me know your thoughts, comments , and suggestions. Also, what other kind of videos do you guys what me to do? 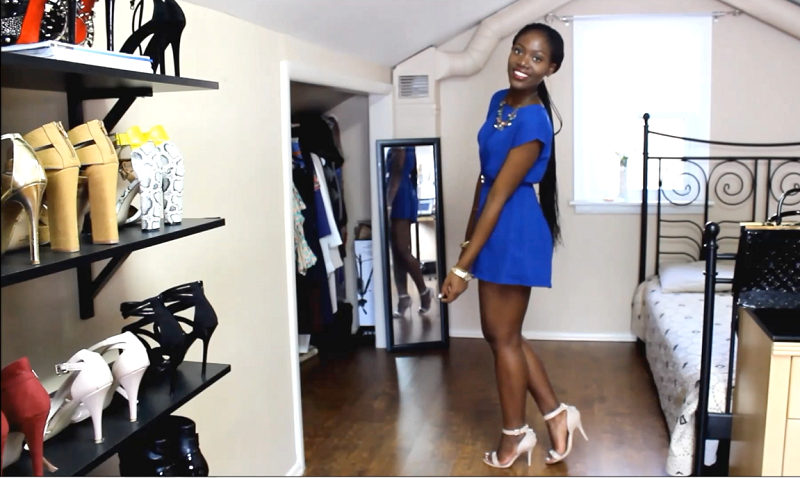 I'm a little nervous because this is the first outfit video I have ever shot and edited all by myself. I know it's probably not perfect yet, but as I post more videos, I will strive for perfection in terms of lighting, etc. All the outfit details are in the description box of the video. thumbs up, comment, and SUBSCRIBE to my new channel. This is just the beginning. I liked most of the outfits, I personally would be too scared to rock all the colours in outfit one though. great outfits choices...I love it! Really like your blog and channel!